Rochester, NY Jeff DeFranco, founder of NY State Industrial Coatings (N.I.C.I.) and native Rochesterian, obtained his bachelor of science degree in biochemistry from SUNY Geneseo receiving several accolades for his accomplishments. This pre-med student utilized his degree in a non-traditional fashion driven by powerful entrepreneurial motives that he realized he possessed early in life. He was exposed to the construction trade learning several aspects of the business from his father, Joseph DeFranco, as a young man. Joseph, also born and raised in Rochester, prospered in his career as a superintendent overseeing underground utility installations. 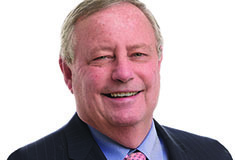 Jeff blended his decades of construction field experience with his extensive knowledge in biochemistry to form NY State Industrial Coatings satiating his drive as an entrepreneur. 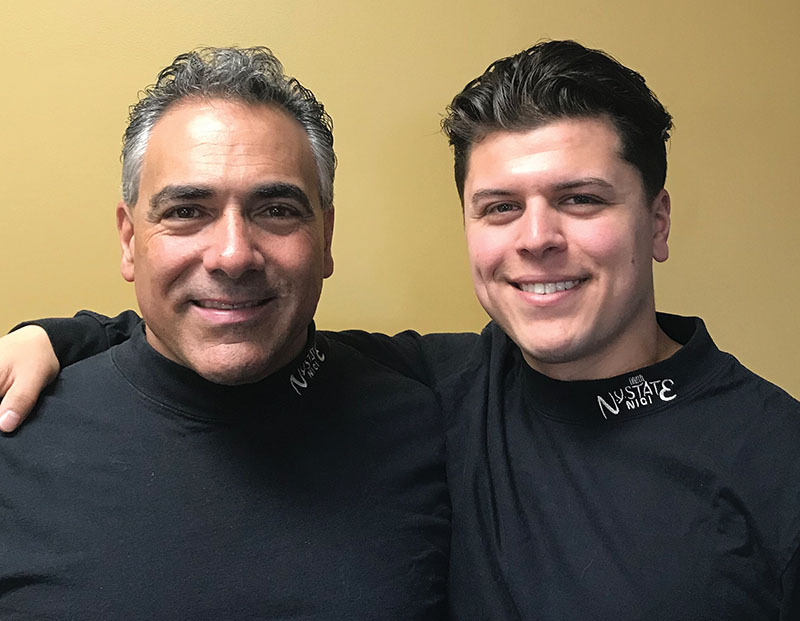 Jeff’s son, Nicholas, in a similar fashion always enjoyed working alongside his father in the industrial contracting business throughout his high school years. After high school, Nick went on to college while continuing to work at N.I.C.I. over breaks and summers. Nick graduated as 1 of 6 elite students to achieve a bachelor of science degree in Economics from John Carroll University. With these credentials he was presented with endless opportunities for various career paths. However, he approached his father with his decision to join forces and expand their turnkey industrial contracting company here in Monroe County. The N.I.C.I. family was elated to have Nick on board assisting with the growth of the business. Over the years, Nick worked hard to earn the position as VP of Operations and has continued obtaining several credentials in the industry, one of which is ICRI (International Concrete Repair Institute) Concrete Slab Moisture Testing Technician Tier 2 certification. He has experience working alongside his father on several high profile projects over the past decade throughout New York state in conjunction with a powerful lineup of N.I.C.I. teammates. Collectively, this highly decorated team comprised of master applicators, talented engineers, NACE Level III specifiers, staffed safety director, and project managers has launched N.I.C.I. to the top of the industry. The team has completed a multitude of high profile construction projects across New York state with many in Monroe County, one being the waterproofing of the Dome Arena in Henrietta, N.Y. This 25,000 s/f unique structure built in 1972 presented many logistical challenges as the aged roof began to develop leaks in multiple areas throughout the field. Membrane repair materials, such as EPDM, were installed along with a high tech waterproofing fluid applied coating system. N.I.C.I. provides clients with this deadly 1-2 punch by offering both traditional roofing installations and state of the art waterproofing coatings which results in their ability to correct virtually any roof issue. This uniquity in the industry as a hybrid roofing and coating company has proven to be appealing to a multitude of clients throughout New York state. Several of these clients are based here in Monroe County and include Rochester Institute of Technology, Maidstone Coffee, and Tim Hortons to name a few. 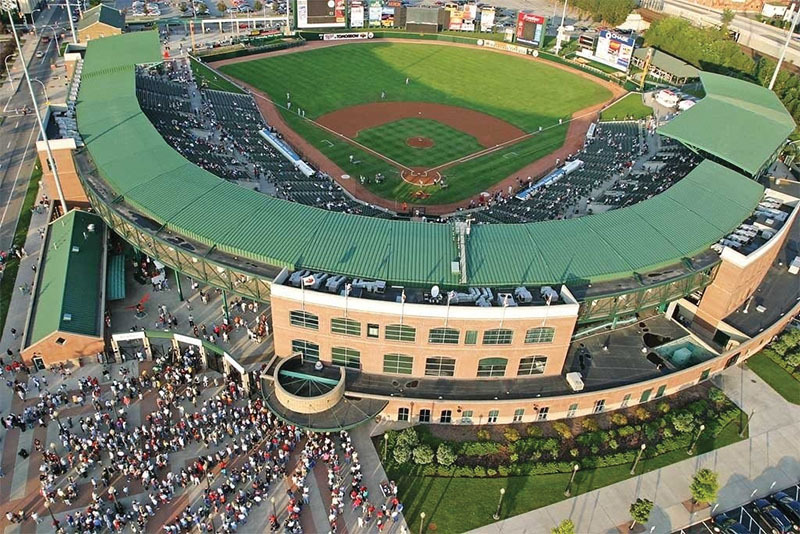 The DeFrancos are no strangers to other high profile projects, another being the restoration of Frontier Field’s metal roof and structural steel. This challenging project had to be completed during the Red Wings baseball season. Sections of the stadium had to be completely sealed, negative air engineered, coating removal through abrasive blasting, priming, application of intermediate and finish coats, with a thorough clean up to allow normal function of the stadium to accommodate events or home games. The installation and administrative team interfaced with Red Wings staff and County inspectors on a daily basis. The project was completed within the tight time constraints and an industry leading final product was again delivered. N.I.C.I. has a long history of successful installations that has earned them invitations to bid on other high profile county projects such as the 2019 Rochester International Airport improvement project. N.I.C.I.’s professional approach and industry leading performance has made them extremely desirable in the private sector as well. The team was contracted to install several high profile floor systems at the iconic Genesee Brewery in the city of Rochester. N.I.C.I. presented a schedule to complete the installation taking into account several other contractors who needed to share the area simultaneously. The coating systems ranged from: coating over new concrete, cold storage areas, installing new dairy tile with epoxy grout, and a secondary containment system installed in a chemical storage area. This project had funding through County of Monroe Industrial Development Agency, (COMIDA) which requires contractors to follow strict guidelines enforced by auditors. N.I.C.I.’s elite administrative staff worked diligently to fulfill all required documentation in a timely fashion and were commended for their efforts. The DeFrancos also worked on another project involving COMIDA when the LiDestri family acquired large portions of the former Kodak Park real estate footprint off of Lee Rd. The team was hired to transform the wide open previous production area into a state of the art kitchen and food processing area. The scope included sloping floors to drains, installing heat dissipating and flexibilized epoxy systems as well as high performance urecrete/urethane systems. The installation was a success and LiDestri remains to this day a loyal client of N.I.C.I. and utilize several of their multi-talented divisions. N.I.C.I. oversees each mission with their in-house project management team and supporting cast to ensure a seamless transition throughout all phases of the contract. This is appealing to clients as evident by N.I.C.I.’s growth in several divisions to accommodate the increased volume of projects. These divisions include: complete roof installation, waterproofing and service repairs, structural steel, petroleum and waste water restoration, sandblasting, architectural coatings, high performance floor coatings, and trench drain design and installation. NY State Industrial Coatings has clearly earned it’s place as a featured contractor in the NYREJ’s April Spotlight with their start to finish ideology to all projects and rich history of industry leading performance in the Rochester area.